Offering walking and day trip (van or bus tours) in and around the Southern New Hampshire Area. Tour offerings include, but are not limited to: Brewery, Wine, Historical, Art, Food, Ghost, Wildlife and Scenic. 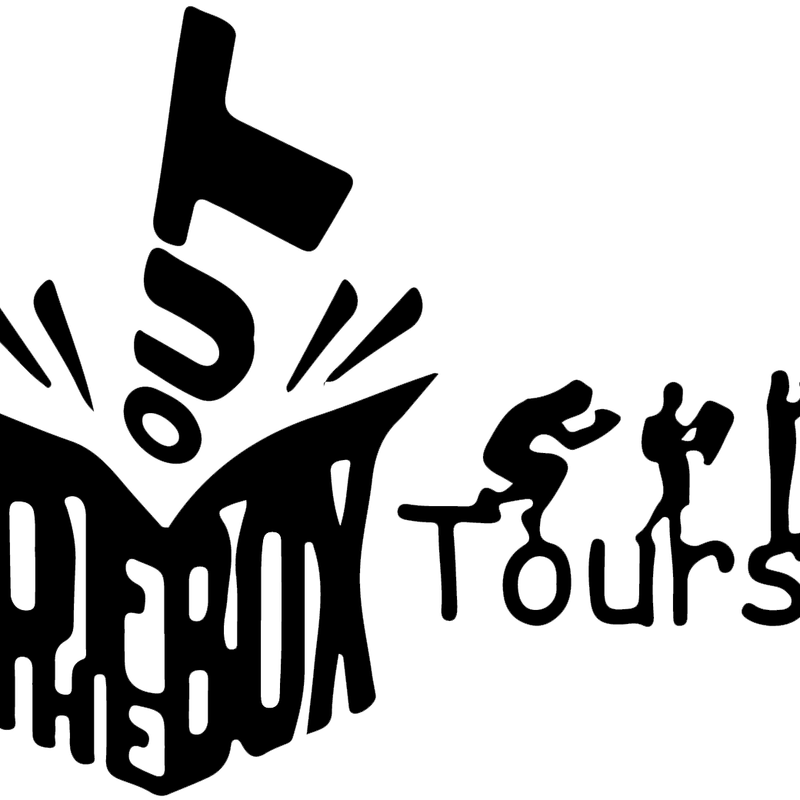 Out of the Box Tours will even customize your tour to fit your needs and budget. We are committed to supporting business in and around Southern NH by including many small businesses on our tours.